In order to trade Forex, traders develop different strategies and systems. As a professional trader, you will have come across and attempted to use some Forex strategies before. One such trading strategy which we will look at today is Forex scalping. FX scalping is a trading strategy in which a Forex trader performs dozens or even hundreds of various trades within one day, with the ultimate goal of capturing a few pips per trade. So, you feel comfortable with your typical FX automated trading strategies, and are curious to branch out and try more advanced techniques. One such trading strategy is Forex scalping. FX scalping is a trading strategy in which a Forex trader performs dozens or even hundreds of trades within one day, with the ultimate goal of capturing a few pips per trade. Forex scalpers tend to remain in trades for less than a minute, leaving their position as soon as they have captured a few pips. Scalping demands high leverage and a large number of short-term trades in order to make a steady profit. 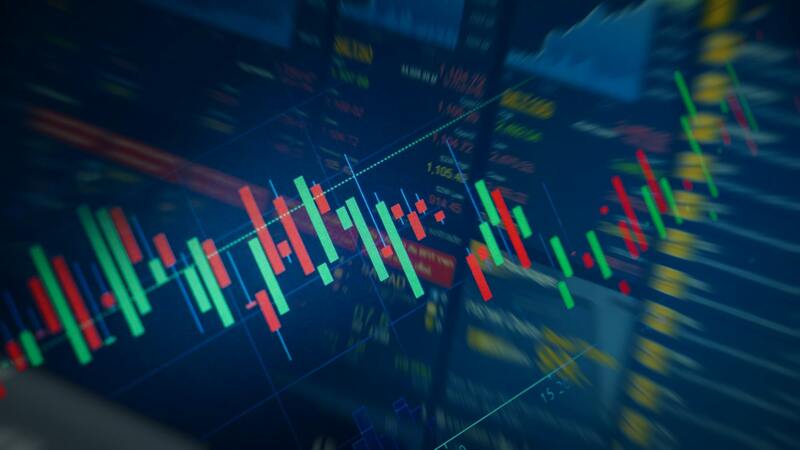 Most trading strategies are triggered by trading signals, meaning a sign or warning alerting the trader to a trading opportunity, and Forex scalping signals are no exception. 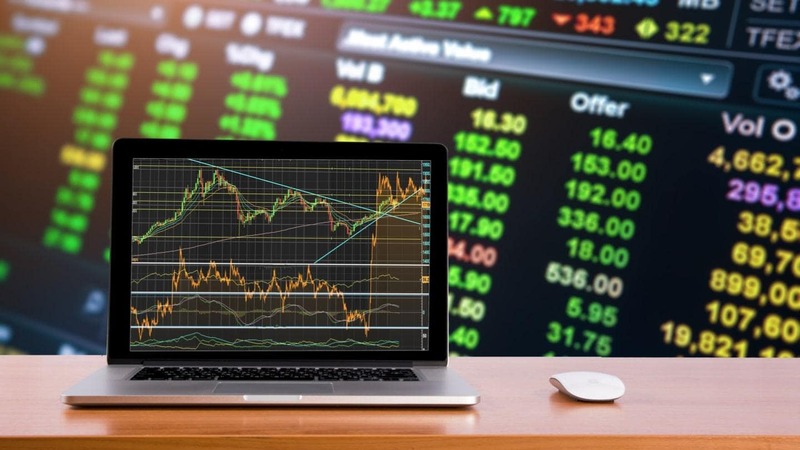 Those signals are produced through technical analysis, or the analysis of the price movements of a currency pair when compared to historical data, and the signals include whether to buy or sell a currency pair. FX traders exploit technical analysis to make trading signals that will fit the trading system they are working with. 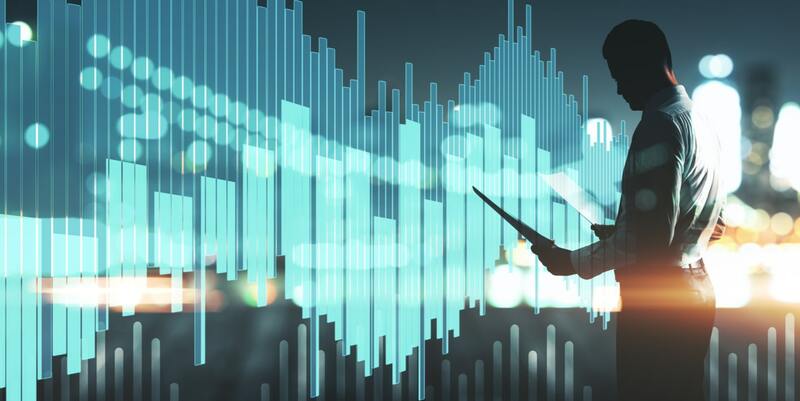 They look at market data and charts in order to find out where the most beneficial trades would have been, and which patterns took place in the price action. 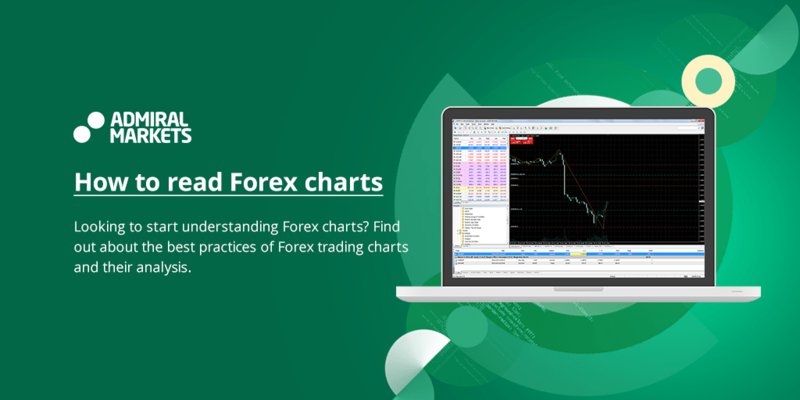 In the case of Forex scalping, traders can generate or use scalping signals that they may receive from their signal provider. Trading signals can be the centrepiece of a trading strategy, or simply a component. If a trader can define a pattern, they can make it an FX trading signal, and then generate a strategy around trading whenever that pattern or signal appears within a currency pair's price action. Alternatively, a defined trading strategy such as scalping will force a trader to generate and test a lot of trading signals in order to find a set that offers reliable profits on short-term trades. In this article we will provide an overview of scalping signals, and evaluate their trustworthiness. Via Facebook - different groups, posts, etc. For instance, Forex scalping signals in Facebook are available on trading pages promoting the signal. However, be sure to check how frequently pages are updated, to make sure you aren't working with outdated information. Are Scalping Signals Really Worth it? The question of whether scalping signals are worth it is debatable. We're now going to look at the things traders should consider before utilising scalping signals. The first point to consider is if you follow particular signals created by a discretionary trader, how can you really trust that they are providing real information? It is really difficult to verify the validity and accuracy of signals you would like to implement. Moreover, there is no point in beginners attempting to copy signals that they cannot even comprehend. Things are more complicated and tricky than they initially appear with signals in Forex scalping. Since Forex scalping requires substantial experience in currency trading, and the ability to act quickly as the positions are held for a very brief time period, using scalping signals becomes even more unfeasible. The reason for this is that the majority of signals can lose their relevance right before you intend to apply them. The same goes for applying scalping signals supplied by automated trading software, or any other computer program. The best description of how such signals work is the following: sometimes they work, sometimes they do not. In other words, a strategy will correspond to the type of market it was preliminarily developed to perform in. Since the market is constantly changing, the strategy will eventually stop working. To prove the viability of a strategy which was presumably developed a long time ago can be a tough task. It is also not a good idea to use scalping signals in copy trading systems, due to the fact that different brokers may have different quotations, which can impact your strategy or approach. Of course you can try out certain scalping signals on a demo trading account. In a live account, there may be exceptions where you can make money for a considerable time period, and then be lucky enough to withdraw your profits, but this is more the exception than the rule. Forex trading requires rational thinking, so there is no point in excessively relying on Forex scalping signal as a way of making you rich quickly. We don't recommend scalping signals, because we do not trust anything of debatable quality. If you want to follow a scalping signals provider, you should know all the necessary steps. One of the foremost things you should take into account is that the signal provider is obliged to have an open trading history and past performance data. This trading history must be long enough for you to witness whether these signals were useful for traders. Another significant point to consider is whether there is a free trial period or a demo version available. FX signals can be expensive, so you should find the firm which offers this service, otherwise, you are going to be making a blind choice, and consequently may risk your own money. Companies that don't offer trials or demos are less likely to care for their reputation, and the product they offering. Most of the time you'll encounter signal providers who boast about their past performance, and who claim that the use of their scalping Forex signals will undoubtedly provide you with solid returns. 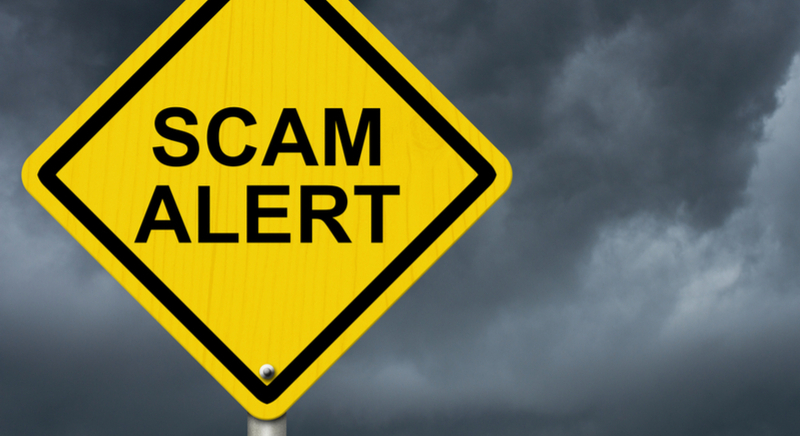 Be cautious with these providers, as claims of this nature show the commercial purpose of the product, and the provider may not even be a trader. You should only cooperate with professionals who trade their own signals, and who can offer justifications for their signals' peculiarities, as well as fully transparent data. In addition, signal providers should have their own live trading room. It not only allows the possibility to learn the signals' manual, but also offers a good chance to discover interesting tips or strategies from other traders. It is also important to consider the importance of other users' testimonials or feedback. Reading or watching them can actually be a decisive factor in terms of choosing a Forex scalping signal. If there are no testimonials, or some of them look fake, skip this provider and move on. The last thing to take into consideration is the following - it is better to get scalping signals from a signal provider who collaborates with your broker. Forex automated trading is more suited to advanced traders. The crucial skill needed is to wait and be attentive as long as possible. To some extent, the important task for you is to know exactly what it is you want, what you expect, and not to mislead yourself with entirely groundless imagination. It will be a huge advantage to your trading, and you will undoubtedly see the benefits. Concerning the items we have discussed, always keeping them in mind can really prove useful. The description of strategies exists to define whether they are going to be suitable for you or not. 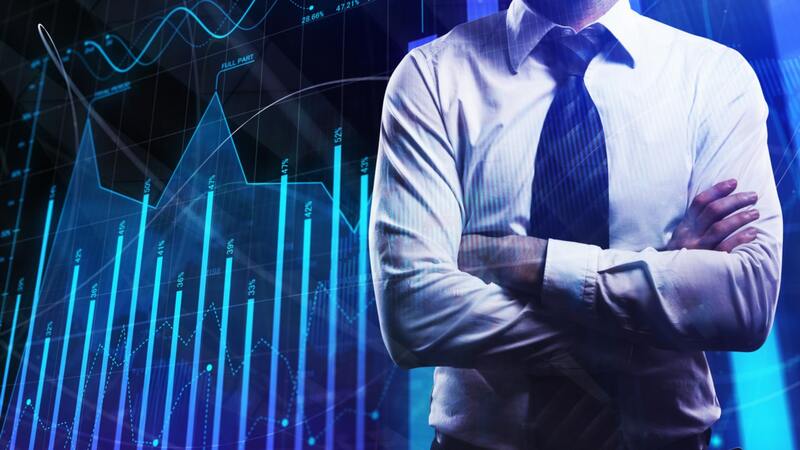 By paying attention to it, you will most likely understand what different automated Forex strategies are about, and what goals they aim to reach. Entry and exit signals indicate the conditions that are appropriate for traders to enter or exit a trade - and the ways of reviewing strategies. As for application, you get to find out whether strategies interact well with certain market environments. Determine what type of trader you are and then apply as much leverage as you see fit. Just be careful and make sure that any losses you could potentially suffer will not affect your basic assets. We hope that the information here will help you in gaining profit and achieving success in the future, as well as finding the best automated Forex strategy for you. Make sure to visit our articles & tutorials section for more educational material. Additionally, if you are interested in testing some strategies out before you trade on the live markets, be sure to download a demo trading account, which will provide you with the ability to trade with virtual funds, using real-time data, in a risk-free trading environment.